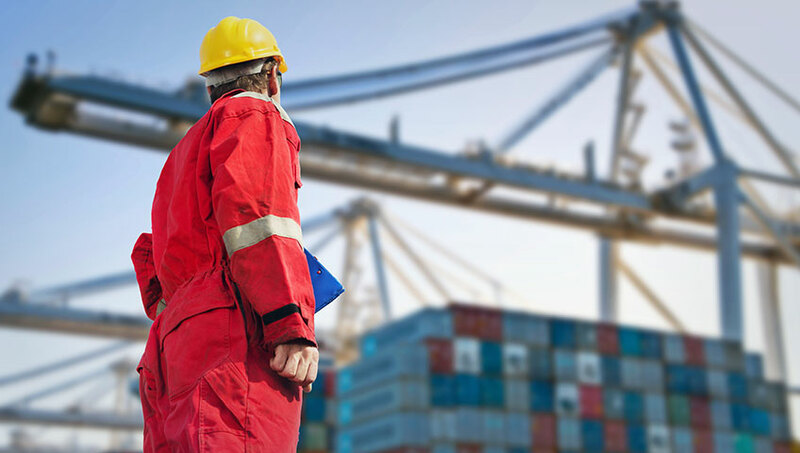 H&P Global was initially created to bring efficiency to the transportation segment of the supply chain. Serving the wide range of vendors and retail outlets (throughout Canada and the USA) was a great foundation and training ground for delivering just in time truckload services.Over the years H&P Global maintain long standing relationships with it's original customers but has added hundreds of other customers, multiple service offerings and a variety of equipment types. All of which has led to our consistent ranking as one of the top 10 for hire carriers in Canada. We complement our domestic and cross border truckload services with a full menu of freight management services that increase our capabilities and capacity across North America. With a specialization in full load intermodal and truckload markets, our expertise carries on to everything from LTL (less than truckload) to specialized loads. We literally transport everything from beached whales to beach blankets and ship from Newfoundland to New Mexico as efficiently as picking up and delivering around. We offer both asset and non asset-based services throughout Canada, the USA and Mexico. Our fleet resources tend to focus on Canada and the USA, east of the Mississippi. To optimize load balance, we use our partner carrier network and rail alliances for longer highway and intermodal lanes between the USA and Canada. Having said that, whatever proves the best solution for our customers is where we will direct our full resources. Our organization continues to invest in the technology needed to drive efficiency, enhance communications and ultimately make it easy for customers to do business with SLH. From individual trailer tracking to full out EDI. 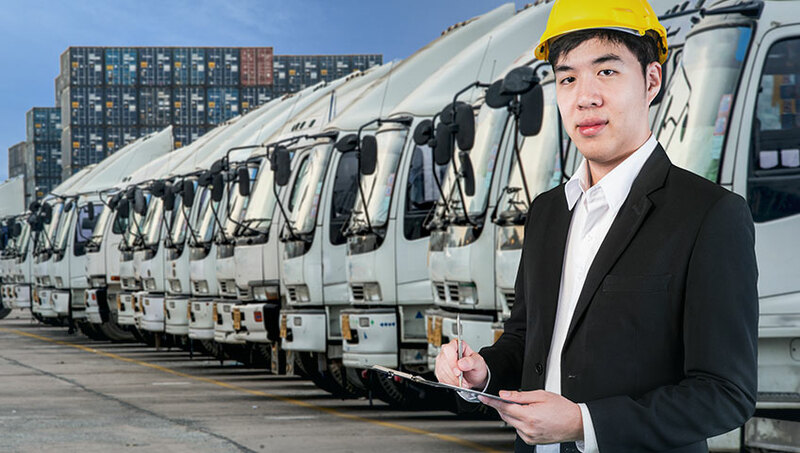 Our mission is to be our customers’ preferred transportation partner by delivering innovative freight management solutions through a high-performance culture that emphasizes collaboration, accountability, safety and exceptional services. We will be an industry leader that provides innovative and environmentally responsible freight management solutions to a diversified customer base while being fiscally responsible and recognized as one of the top transportation employers in Canada. We Don't Cut Corners. The management of H&P Global puts quality, health and safety at the forefront of our operations and decision making process. Our quality policy states "Customers are the driving force in our organization. We will fulfill or exceed each customer's requirements through our commitment to service excellence. This is the key to our future, our growth and our reputation." We Make Shipment Visibility a Priority. Our organization continues to invest in the technology needed to drive efficiency, enhance communications and ultimately make it easy for customers to do business with SLH Transport. H & P Global fleet is 100% satellite equipped and fully integrated with our operating system. This integration allows immediate communication with our drivers, accurate positioning and reliable information for efficient load planning and accurate load status tracking. Key indicators of driver performance, and load status service levels are constantly monitored for compliance with service level agreements. From individual trailer tracking to full out EDI we have the ability to customize our systems to suit the specific requirements of our customers.